It’s no secret that malicious cyber activity costs businesses and the economy dearly. In fact, data hacks and breaches cost the U.S. economy between $57 billion and $109 billion in 2016. For small business, the cost and damage of a data hack can be irreversible. A staggering 81% of company data breaches are due to poor passwords. The good news is that by taking some simple but effective precautions in relation to passwords, businesses can help protect themselves from the havoc and damage data breaches can cause. Carry out the following 15 password best practices that will outwit hackers nearly every time. Strong passwords make it significantly more difficult for hackers to crack and break into systems. Strong passwords are considered over 8 characters in length and comprise of letters, numbers and symbols. They contain letters in both uppercase and lowercase. Sophisticated hackers have programs that search through tens of thousands of dictionary words. Help prevent your business from being the victim of a dictionary attack program by avoiding using dictionary words. Instead opt for random passwords. Passwords that creep up to over ten characters can be painfully difficult to remember. Around 8 – 10 characters are considered optimum for password safety. More and more businesses and professionals are using password managers as a means of practicing high levels of security and to help keep their sanity. With password managers, you only need remember one password, as the password manager stores and even create passwords for your different accounts, automatically signing you in when you log on. With the growing use of mobile phones to conduct business, shop and more, mobile devices are becoming a major cause of concern in the security community. 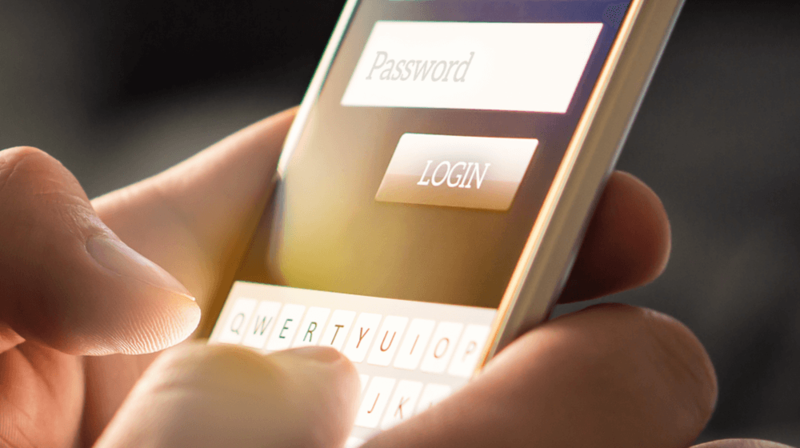 Help protect your phone and other mobile devices from hackers by securing your phone with a strong password. Or, better still, use fingerprint or facial recognition passwords to help outwit hackers. It can also be tempting to keep the same old passwords for years, so you don’t end up forgetting it. However, changing passwords regularly is a good password practice to instil in your business’s security agenda to help outwit hackers. Sadly, it is not uncommon for former, disgruntled employees to become your business’s worse enemy. Don’t let angry former employees hack into your business accounts and wreak havoc by making it common practice to change passwords when an employee leaves the company. Avoid having vital company security information plastered across the internet, making it easy for hackers to steal, by signing out of accounts when you’re not using them. Also, remove any permissions of applications when you have finished with them. It might sound obvious but avoid storing passwords either digitally or on paper, as such information could be stolen by those with malicious motives. No matter how strong your passwords are and meticulous about safety you are, passwords won’t be safe if a hacker’s spy program is monitoring what you enter on your keyboard. Make life as difficult as possible for cyber criminals by using an up-to-date virus scanner and making regular updates to your devices.